One thing I am managing to do a lot at the moment, is read. 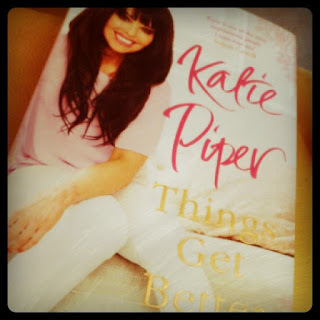 And, one book I have read and found particularly thought provoking, is Katie Piper's 'Things Get Better', which is her second book. If you don't know who she is, in short, she was raped and had acid thrown at her by her boyfriend. She was left with nothing and has slowly but surely rebuilt her body, confidence and life - a true inspiration to us all. Her second book is still an autobiography, but is based on recovery. Not only hers, but how anyone can recover from anything; whether it's a mental illness, trauma or bad experience. This obviously explains my reasoning for reading a book like this! I actually found it very difficult to read because it forced me to realise how many steps I need to take. Also, in her mind, I am guilty of things which will actually prolong recovery - like pushing people away. But, I think I've always known that and just denied it!! However, I'm also extremely glad I have read this book and I couldn't recommend it more. I think everyone could learn something from this because we all have been dealt a terrible hand to play at some point. No matter how big or small something is, if it bothers us, then it's a problem - and it really doesn't matter what anyone else thinks. From an eating disorder to failing an exam, they both require some sort of emotional recovery. 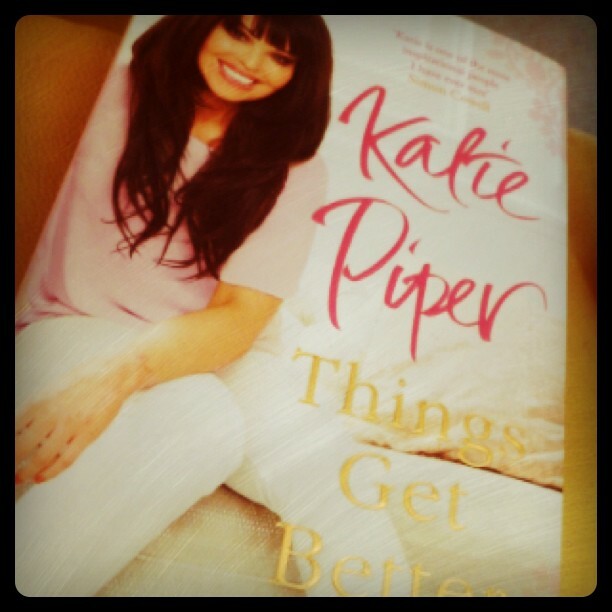 Katie Piper is a remarkable woman. She has defied all odds and show everyone that anything is possible. 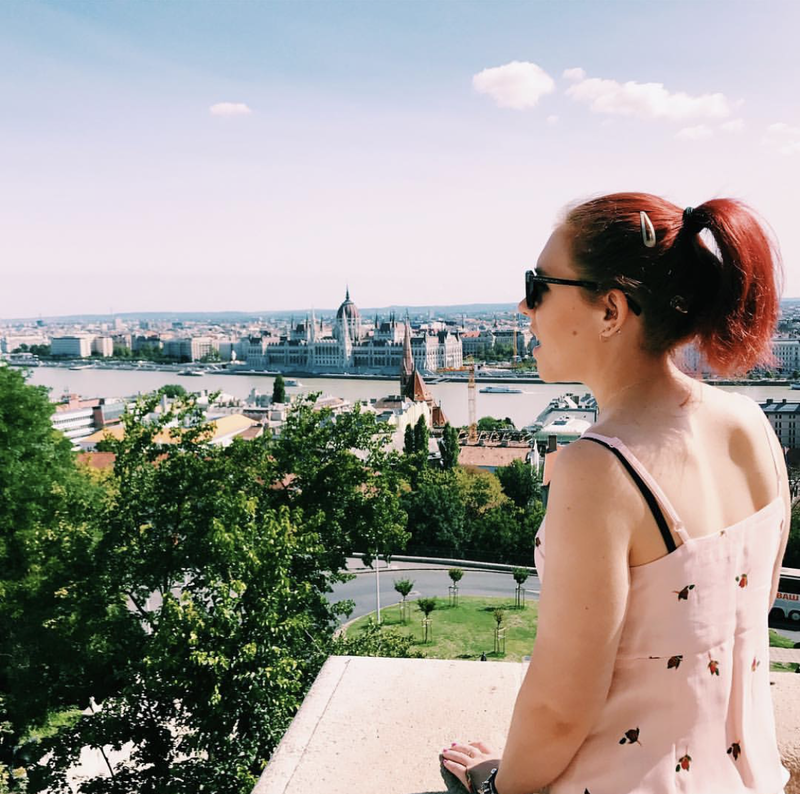 She's achieved her goals and recently set up the Katie Piper Foundation, whilst becoming a huge inspiration to many people. She has also shown me that if she can recover from something so traumatic, then I can recover too. If someone wants something so strongly and has the determination, then I believe anything is achievable.. for anyone!